(Newser) – If Mozart would've just gotten outside a little more, he might have lived longer. Researchers say added exposure to sunlight would have raised the composer's vitamin D level—an important vitamin in fighting off infection, reports LiveScience. 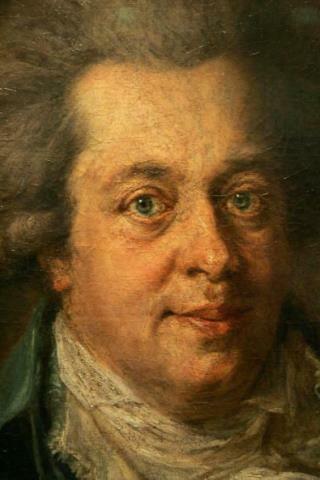 Mozart died of an unknown illness in 1791 at age 35. Our bodies create vitamin D from ultraviolet light from the sun, but in many places during winter—like Vienna—the sunlight is insufficient.